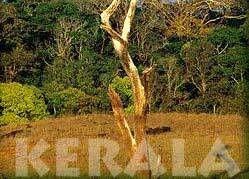 Kerala Trip- Kerala trip offers the opportunity to visit the cities of kerala. 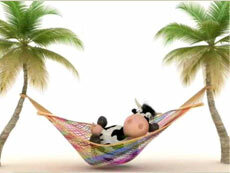 Plan a trip to Kerala to enjoy exotic beaches, scerene backwater, mouthwatering dishes and refreshing Ayurveda. 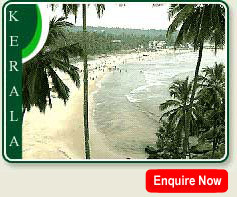 Trip to Kerala offers you a golden opportunity to visit the magnificent cities and attractions of Kerala. 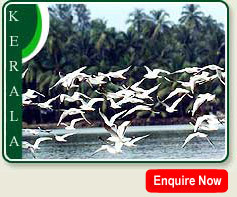 So plan a Kerala tour trip to enjoy the fascinating natural beauty of Kerala with the best Kerala trip package. Arrive Calicut , Meet assist at the airport & transfer to hotel. In the afternoon there is a city tour of Calicut. Tree Houses A morning departure from Calicut for the 100 km drive to Vithiri. After checking into the Vithiri tree houses, some of which are over 90 feet above the ground, there is time to explore the flora and sounds of the local jungle. A Day excursion to Wayn, enjoying the scenery and wildlife of this remote and unspoilt tract of jungle, before returning to the treehouse for the night. Drive to the small town of Malanpuzha some 50 km away. Check in at the hotel. Morning drive to Cochin, one of the worlds finest harbours that used to dominate the trade around the Arabian sea and a colony for many years of the Portuguese. Known as the "Venice of the East" it is dominated by water, with many small islands and waterways. A morning tour of Cochin to visit Fort Cochin, St Francis Church and the Dutch Palace. The afternoon is free to explore and relax. A morning drive of 130 km to the small hill-staton of Munnar. In the afternoon tour of Munnar, surrounded by tea-plantations and once the escape for European traders from the high humidity and heat of the coast. 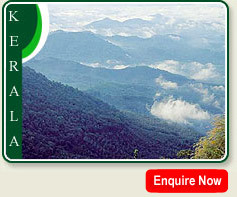 Morning drive to Thekkady and spend the afternoon visiting the Periyar Wildlife Sanctuary. 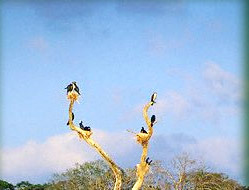 This reserve was created when the surrounding valleys were flooded by a new dam and you explore and game view by boat. Later there is a ride on one of the working elephants to look forward to. 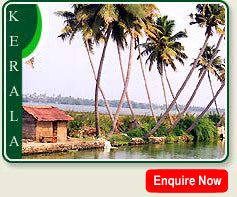 Driving to Kottayam & join your converted ricebarge the Vambanadu kettuvallam, which has twin bed cabins. The rest of the day is spent gently cruiseing the waterways and lagoons of Kerala, watching the inhabitants of this unique landscape live their lives by tending their animals and crops. Meals are taken on board. After a night on board you can rise to enjoy the dawn and daybreak over this beautiful and tranquil landscape. A full day to relax and watch the world slip by, stopping occasionally at a small village or point of interest. Saying goodbye to your boat and crew you visit the Kumarakom bird sanctuary to try to see some of the colourful and unique indigenous species of bird. 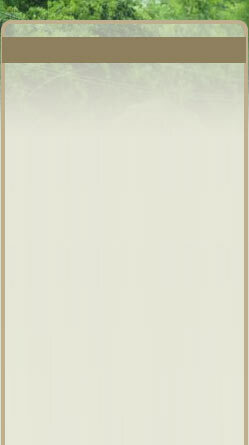 A drive of 190 km in the afternoon brings you to Kovalam and your beach hotel. A day to relax on one of the most famous beaches in India, enjoying the surf and seafoot and watching the fishermen returning to empty their nets. A drive of 40 km brings you to Poovar and another chance to relax, this time in the accommodation that is built on stilts over the sea. A beautiful way to end an interesting and unique insight into the south of India. Transfer to Trivandrum airport to coonect the onward flight.